Add 75mm SSP Red Speed coated burrs to your Monolith Flat. 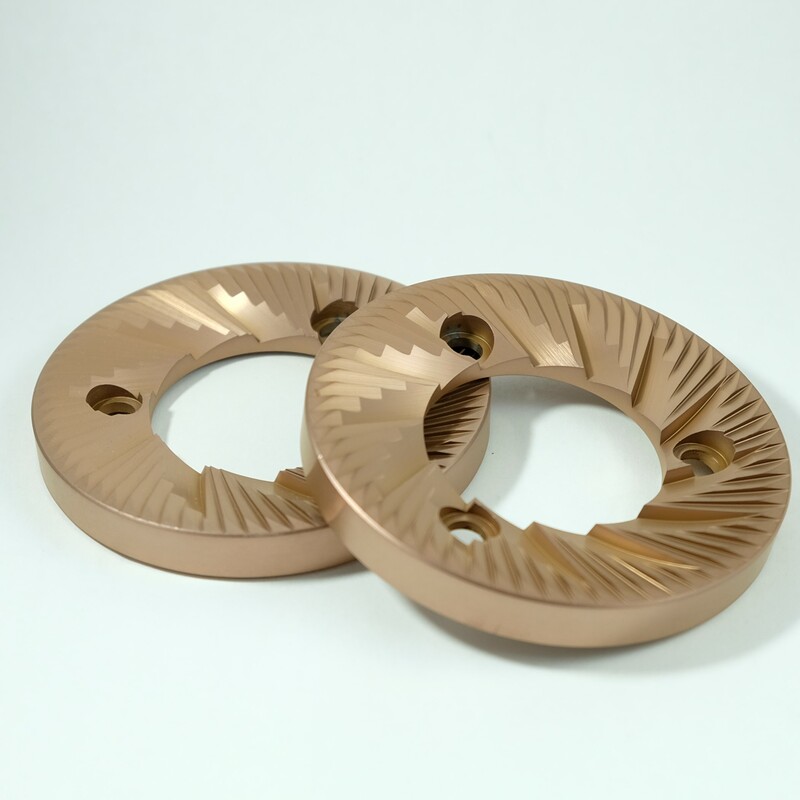 SSP burrs are precision machined from tool steel and coated with TiAICN (Red Speed) coating. SSP burrs have sharp cutting edges and different burr geometry giving different taste profile to your espresso. Red Speed coating makes this sharp cutting edge last longer. These burrs also need very little seasoning and are ready to go out of box. 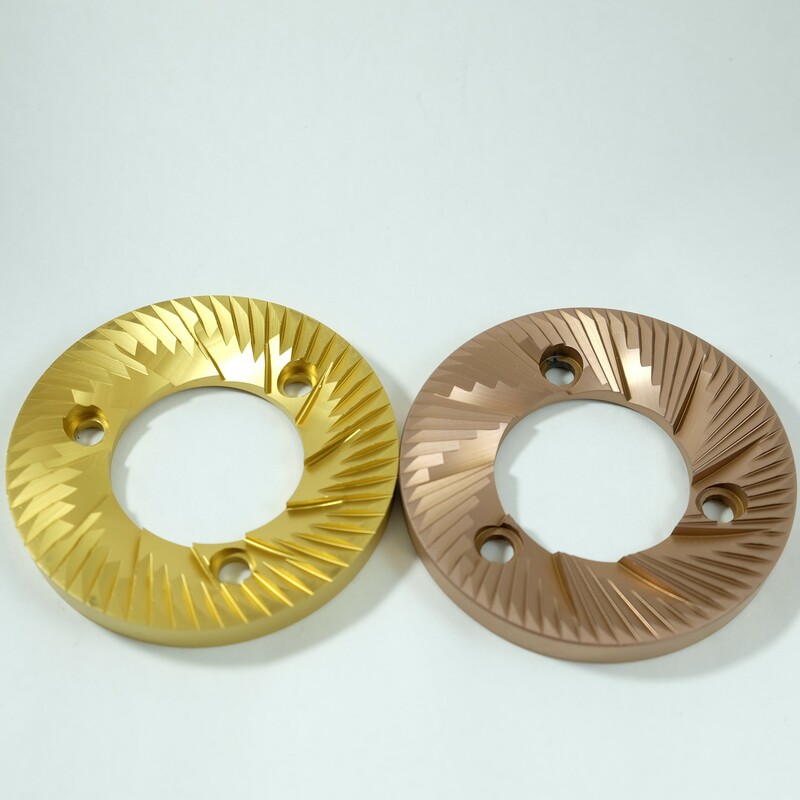 This is latest version of SSP burrs we specifically tested for Monolith Flat.